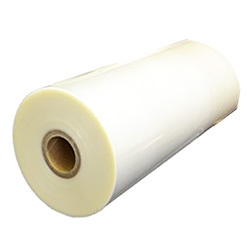 Available in Gloss & Matt Extra rigidity with a good clarity this higher grade of film is good for items when a more rigid premium finish is required. Good for maps, posters, point of sale, certificates and more. Available in Matt and Gloss, Matt film is perfect for reducing light-bounce and glare, great for obtaining a pastel effect on colours.